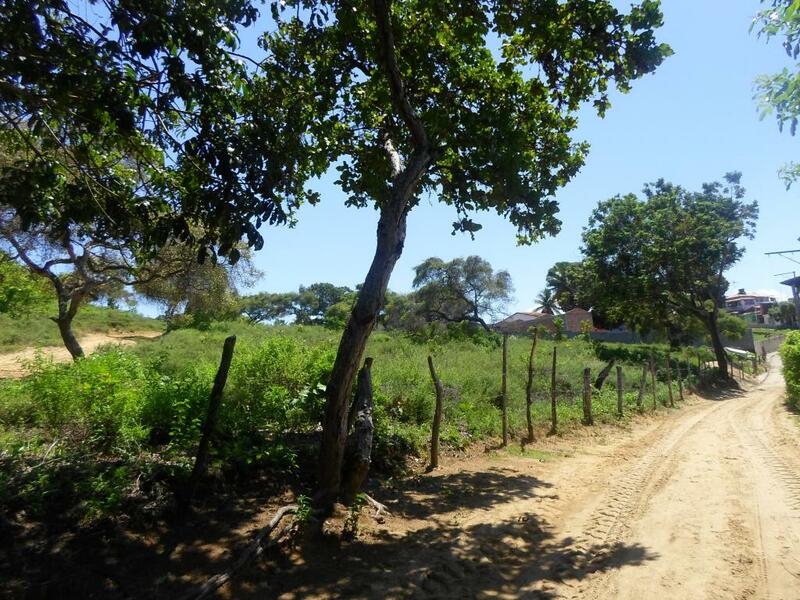 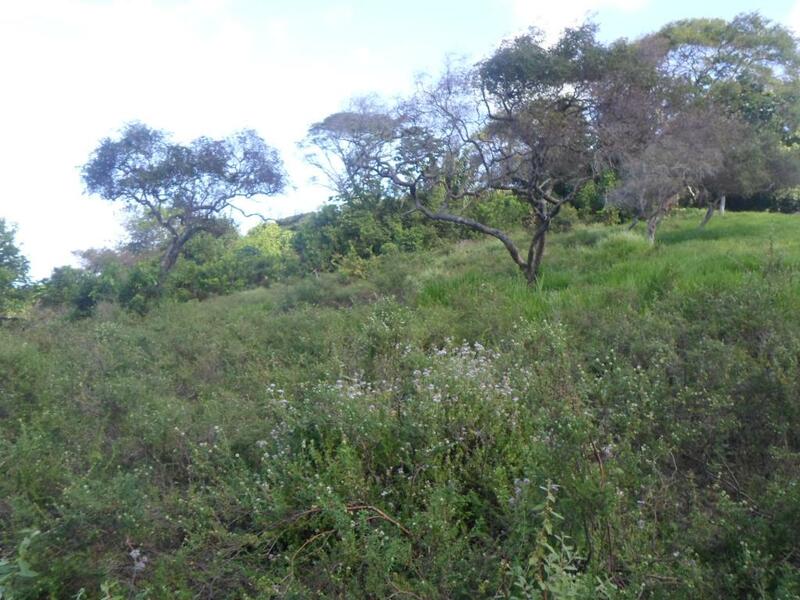 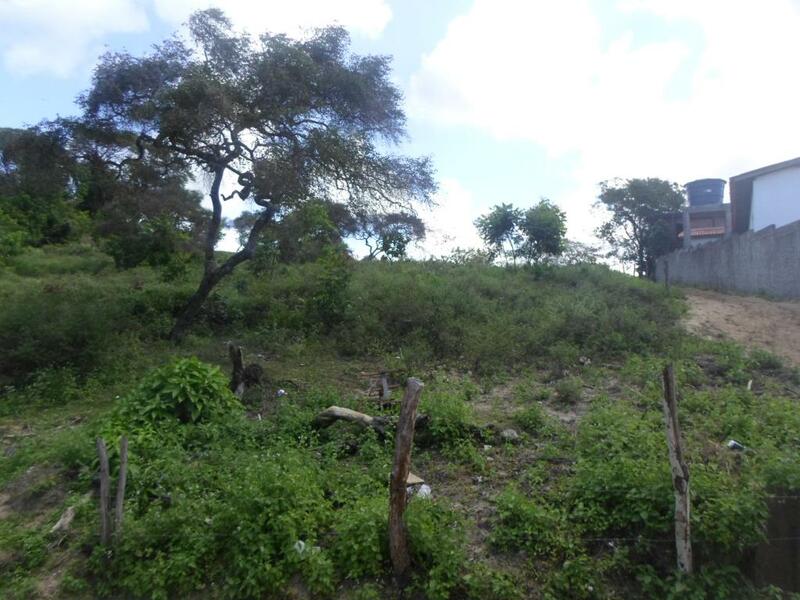 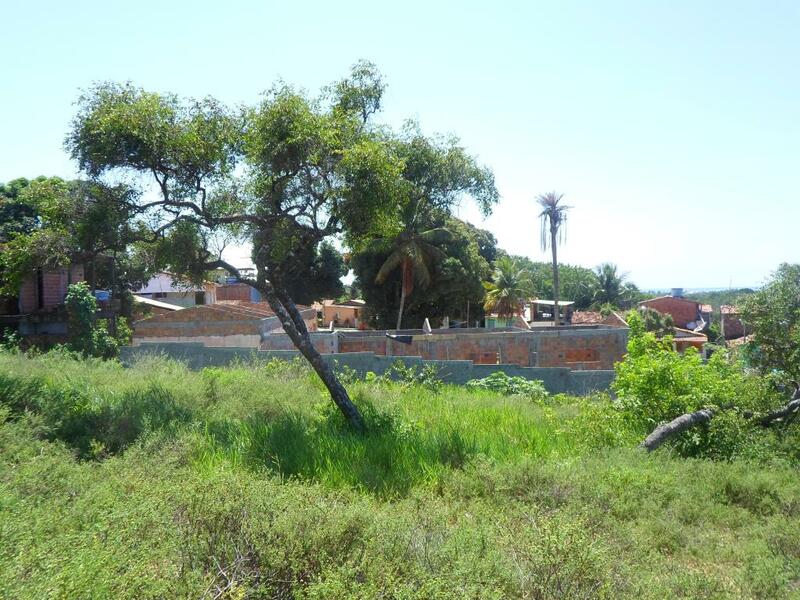 Located in the village of Zimbo and great potential for both residential and / or commercial. 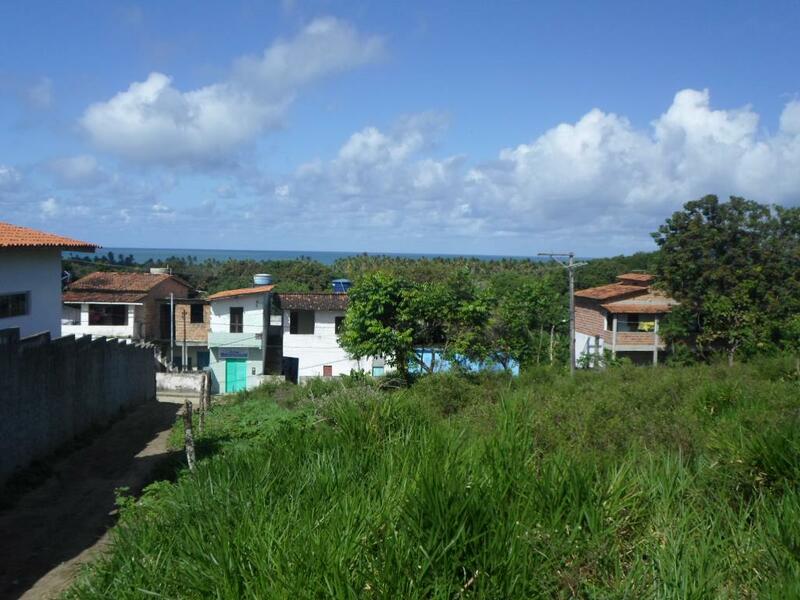 The land has a slope that provides beautiful views of the sea at its top. 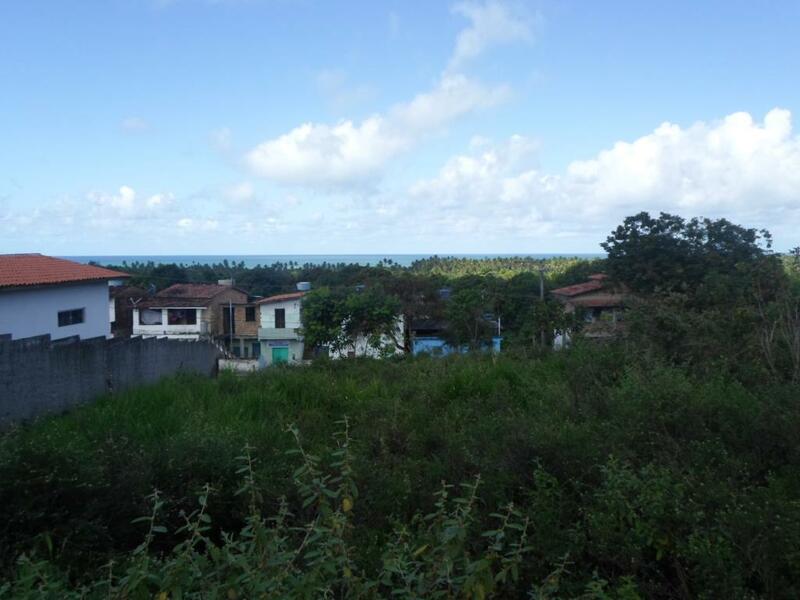 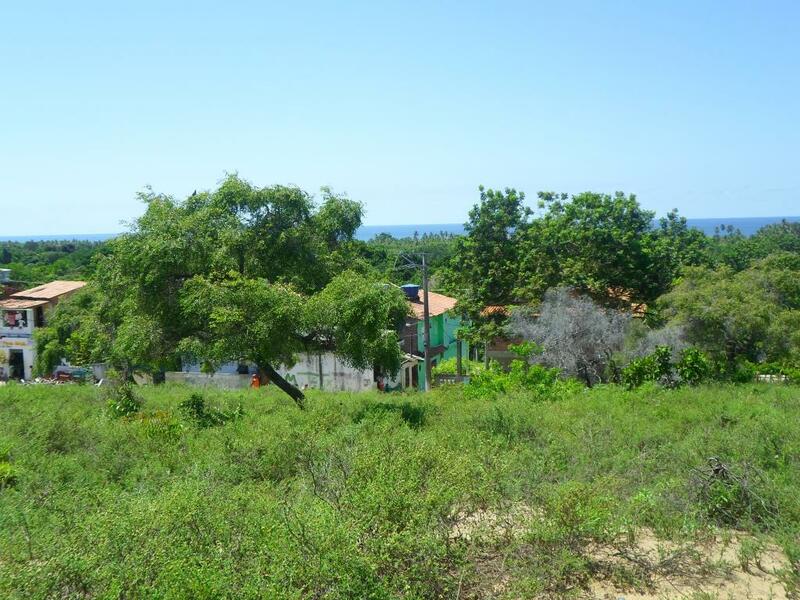 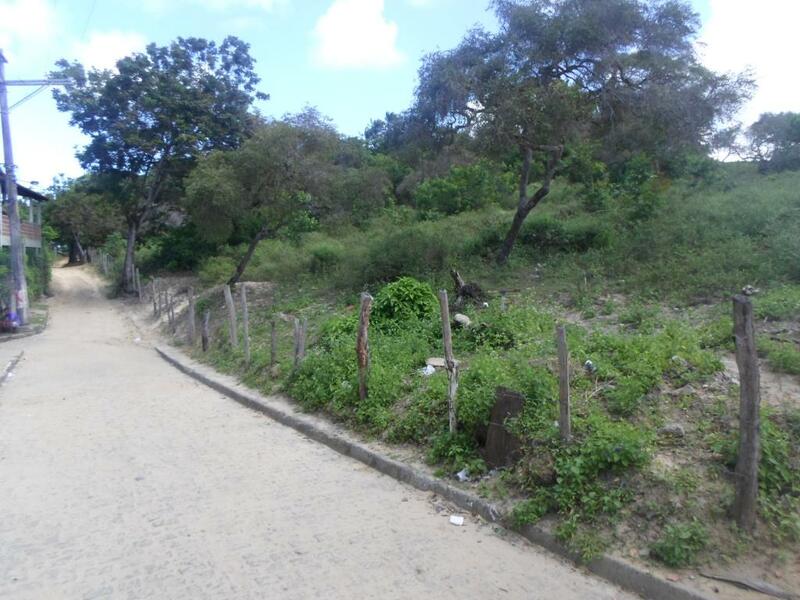 It is 50 meters from the main road that cuts through the island, through this linking to Zimbo Morro de Sao Paulo, and less than 1000m from the fourth beach. 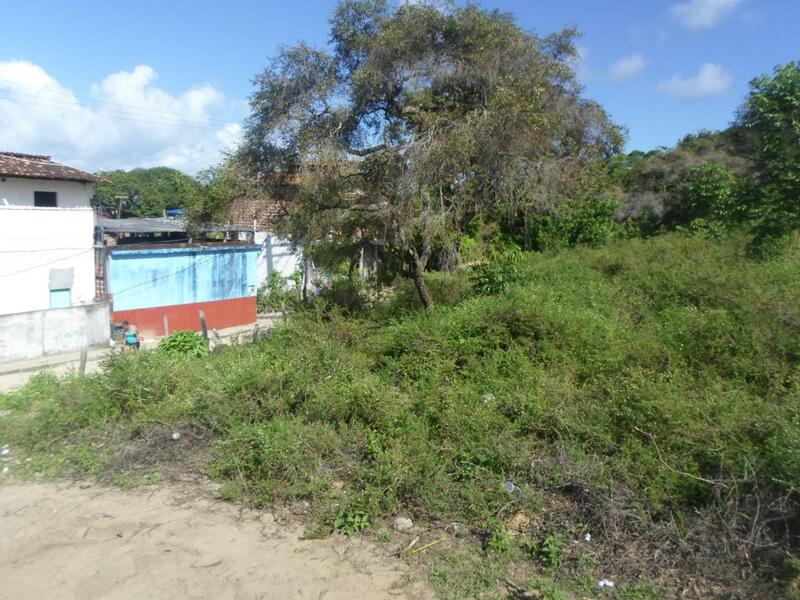 Within 100m is possible to take a public transportation to Morrro of São Paulo with 30 outlets in 30 minutes, where there is the fourth beach, it are beach huts, restaurants, hostels and a beautiful white sand beach and beautiful Piscinas Naturais. 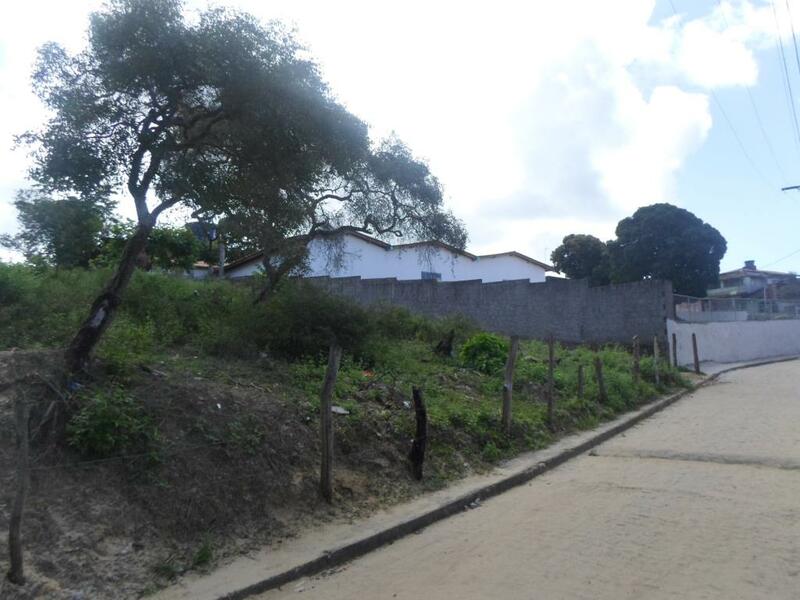 2 lots available for for sale, both with 1000m², one beside the other, can be purchased together or separately.